K-Cups, on the other hand are expensive. So we’ve dug around and found the most efficient ways to get great coffee at great prices. 1. 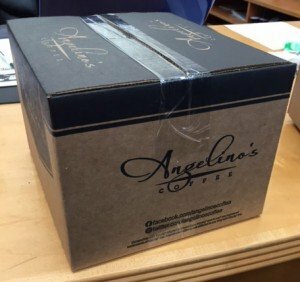 We found a coffee roaster called Angelino’s Coffee, they’re based in Los Angeles, and offer a great sampler deal. So we tested out their trial offer and absolutely loved some of their coffees. We received a box of 12 assorted coffees containing a mix of medium, dark, flavored and a decaf. After the samples arrived, we were able to log in and pick and choose the coffees we liked most. Best of all, we got an ongoing $.39/cup deal with free shipping. We set our account to ship every 2 months and we get a 24ct box of each of the flavors we’ve selected. Best of all it’s being shipped directly from the roaster so no more coffee sitting in warehouses or shelves for months on end, we could really taste the difference. The shipment arrived within a few days. The service was great, we recently had to go on vacation and logged in real quick and set the account on pause, that’s all it took. When I got back in town I logged back in and clicked the Ship Now button and un-paused the account and I was back in business. The cancel button is right at top as well which I tested, and it’s one click to cancel. No tough to cancel tricks here, it was all self serve. 2. Another option is getting the ekobrew. You could find it on amazon and get a few of them. This will allow you to buy any coffee you like and fill it up as you use. It does take away from the convenience I really love about the Keurig, but I do use this as a back up method when I want to test random coffees that aren’t available on the Keurig. The version linked above also works on Keurig 2.0 machines. 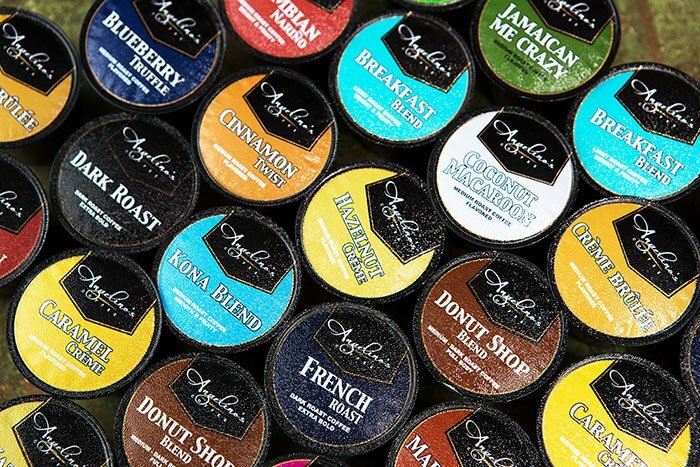 For those who want to save money, you could get your kcup costs down to the .20-25 cent range if you fill your own coffees.